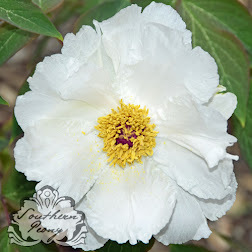 Today I was busy checking my peony blooms against my RHS mini color chart. I am in the process of trying to catalog all of the bloom colors by the RHS chart. 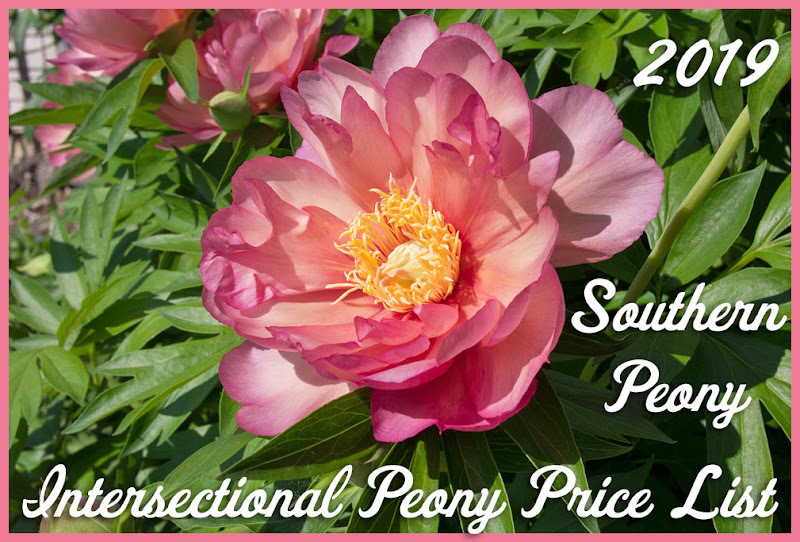 That way the color descriptions of each peony are more accurate and can be more easily compared to one another. 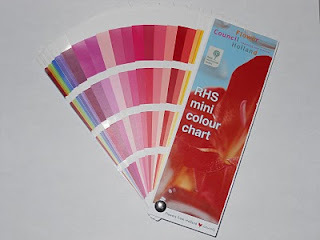 I think I may invest in the complete RHS color chart later on (which would be quite an investment £174.00 vs. £26.00) because the range of reds and pinks would be larger. For now, I think the information I'm gathering with the mini chart will be helpful.